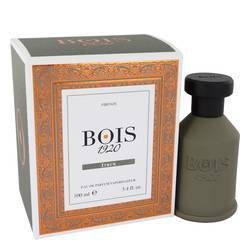 Bois 1920 Itruk Perfume by Bois 1920, Smoky and seductive, Bois 1920 Itruk is a woodsy fragrance for women and men that was first released in 2015 . Warm, spicy top notes include cardamom, caraway, and pepper of both the black and pink varieties, with an intoxicating dash of juniper. At the heart, piquant notes of nutmeg and patchouli blend with orris root. Balsamic base notes combine incense, amber, tonka bean, oud with vanilla for an oriental accord. 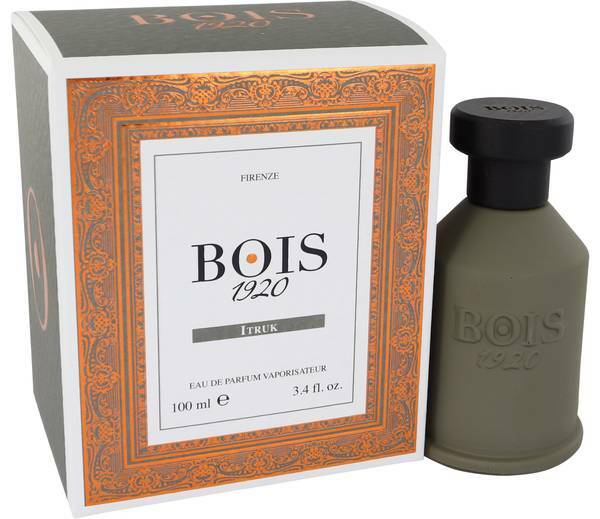 Bois 1920 has its roots in Italy. Read More Read More Nineteen-twenty refers to the year that the original company was founded by amateur perfumer Guido Galardi. While the company was forced to close in 1925, after only five years in operation, Enzo Galardi, Guido's grandson, revived the company in 2005, honoring his memories of his grandfather by reinterpreting the formulas Guido had developed while young Enzo watched and learned. 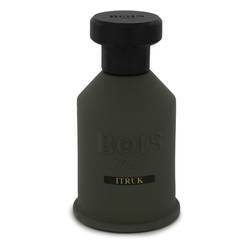 This cologne is sure to make a strong impression as it is a long-lasting fragrance with a heavy sillage. All products are original, authentic name brands. We do not sell knockoffs or imitations.